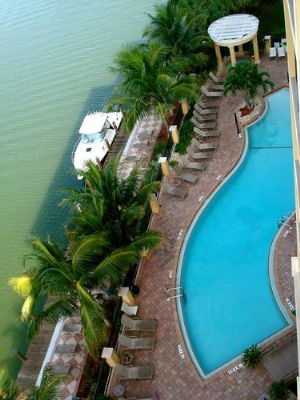 A luxurious experience awaits when you visit Holiday Inn Club Vacations Marco Island Sunset Cove. 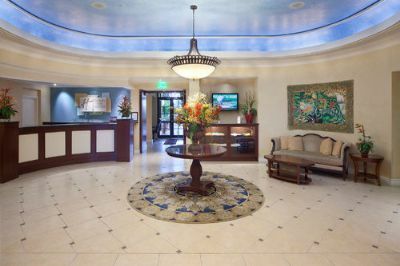 Relax in spacious suites full of premium amenities like granite counter tops and stainless steel appliances. Living areas feature LCD televisions, DVD and CD players and iPod alarm clocks, along with upgraded kitchen conveniences like espresso makers and a brilliant selection of gourmet teas and coffees. Relax at Sunset Cove in your private spa tub, then wrap up in the splendor of plush bathrobes. Keep in great shape at the fitness center. Enjoy the activities center, and take advantage of complimentary bikes to explore the island. 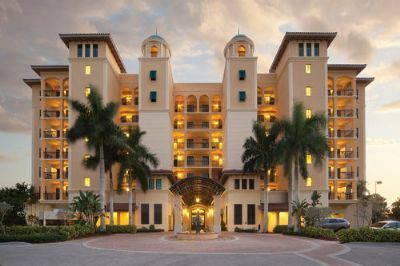 There are three excellent golf courses to explore near Holiday Inn Club Vacations Marco Island Sunset Cove, and one is a Greg Norman Ritz-Carlton course. Water lovers enjoy complimentary transportation to South Beach or Tigertail beach to search for seashells, swim and lounge in the sunshine of pristine beaches. Sports lovers appreciate kayaking, air-boat rides, parasailing and catamaran rides. Nature enthusiasts love the three-hour dolphin sightseeing excursion for chances to get up close to dolphins and to experience excellent photo opportunities. Vacations like this are life enhancing and yours any time with the choice to buy a Sunset Cove timeshare. 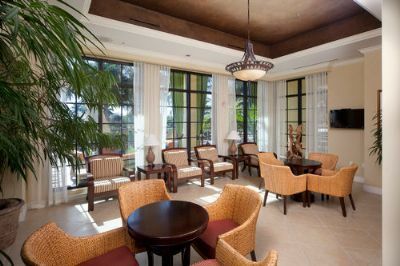 Visitors to the Holiday Inn Club Vacations Marco Island Sunset Cove enjoy indulgences like manicures, spa treatments, massages, hair and skin treatments that are not found just anywhere. Revel in unique shopping experiences with over 140 designer outlets and the Waterside Shops in Naples. Dine in the finest culinary treasures in the 10,000 Islands area. Unwind in premium accommodations anytime when you buy a Sunset Cove timeshare. 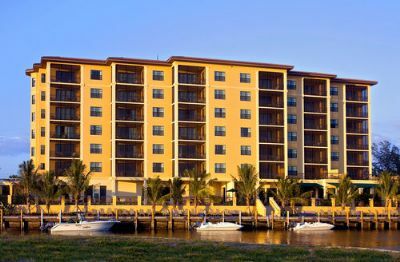 Whether you spend your days relaxing on the beach, at the pool, or embarking on Eco-boat ride adventures to see alligators and other wildlife, your Marco Island vacation creates stunning lifetime memories. 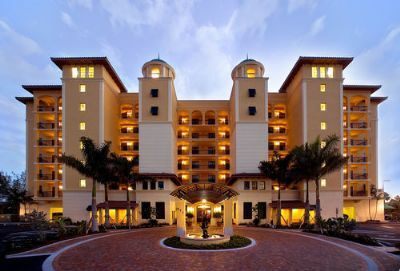 Contact Holiday Inn Club Vacations Marco Island Sunset Cove Specialist Today!